New Old Barns Photography. Ross Johnson has just published a new set of Old Barns photos.I enjoy traveling the back roads and stopping to take photos of old barns that have seen better days. 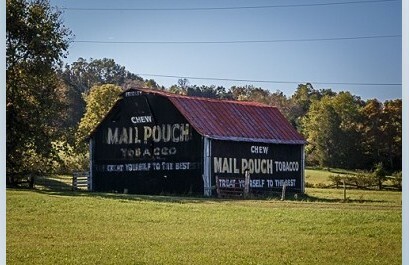 Many of these barns are still in use today. These Barns are in the North AmericaView Ross Johnson’s portfolio here.